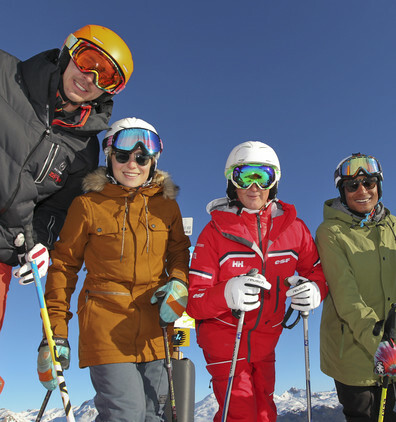 Our instructors are happy to welcome you for unforgettable holidays, a stone’s throw from Switzerland! Discover the ski resort that runs along the Swiss border. One of our 70 instructors will show you around and you will have exceptional views on the Swiss and French Alps and their snowy summits. 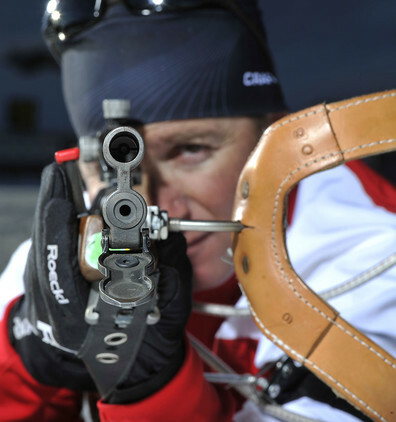 ESF Les Rousses has 30 qualified instructors for you to discover or to improve your technique in nordic skiing. They can show you breathtaking landscapes and unspoiled nature in the heart of the Haut-Jura National Park. 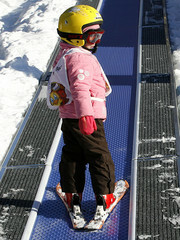 ESF Les Rousses is located in the Haut-Jura, not far from Geneva, and close to Morez and Saint-Claude. The ski resort stretches on both side of the French-Swiss border, so you can ski with a wonderful view on the Alps. 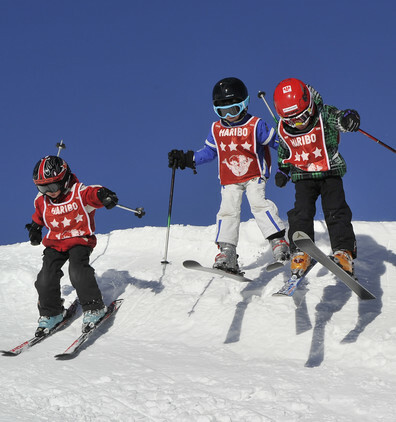 We offer ski group lessons and private lessons in numerous disciplines: alpine ski, nordic ski, biathlon, snowboard, telemark, snowshoe outings, handiski, etc. Whatever your age, learn, improve your technique or master the discipline of your choice.